Here are nine photos of soaking tubs in styles trending for 2019. 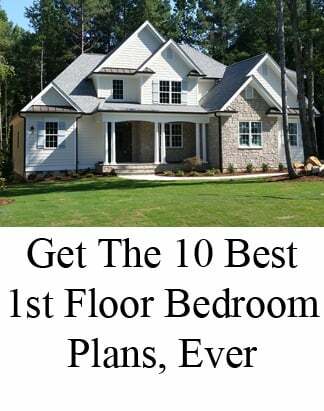 Click on photos to see the rest of each home. This jetted tub approach to the master bathroom is designed for lingering. Note the waterfall tile effect in the adjacent shower that draws from the view out the window. The Craftsman influence of square angles are increasingly popular in new homes. The soothing soft marble hues surrounding this rectangle tub add to relaxation. 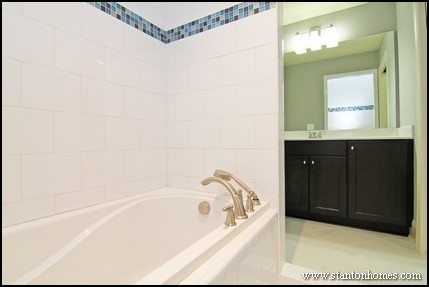 This tile surround adds to the artistic design of this tub tucked into an alcove. Walls on three sides add coziness. This sumptuous master bathroom doesn't just have a seat in the shower. It also has a seat by the tub. The entire room is paved in marble, for a truly luxurious experience. The dual entrance shower in this master bath takes second place to the centerpiece tub, for the ultimate bathing experience. This soaking tub is bathed in natural light on two sides. A half wall on the third side gives the tub its own special space, with a touch of separation from the rest of the room. This soaking tub, bathed in soft surrounds with a touch of glass tile trim, is designed with functionality, with plenty of room for candles and towels. This soaking tub combines clean angles with big gray block and white subway toned surround (with an artsy touch to the adjacent shower floor). Today's most popular architectural features often blend design styles. This soaking tub is set into a tile surround replicated on the floor and shower that exhibits the personal expression of hand chosen selections in NC custom homes. The brown and tan hues seen here foretell a return to tans and browns in many new home color choices in 2019. How Much Does it Cost to Add a Tile Tub Surround? 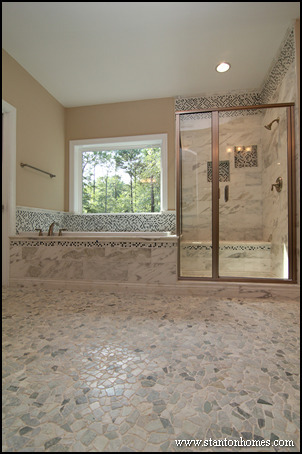 A custom tile shower/tub combination can make a big difference in your guest or master bath. 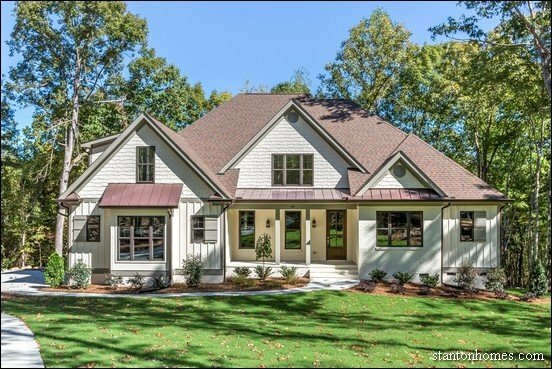 When you build a custom home in the Raleigh North Carolina area, custom tile treatments can be cost effective, or well worth the splurge. Looking for blue bathroom tile ideas? The images below feature contemporary blue bathrooms -- with cost saving tips on how to surround your tub in tile. 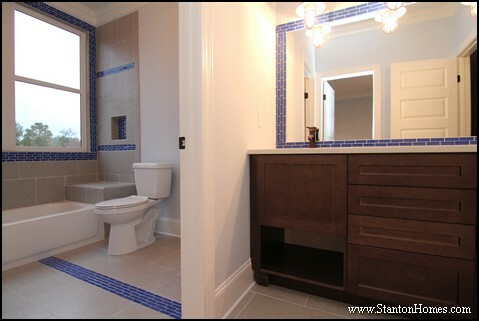 This master bathroom uses a mini-mosaic accent of clear blue tiles, embedded in a soft, neutral tub surround. 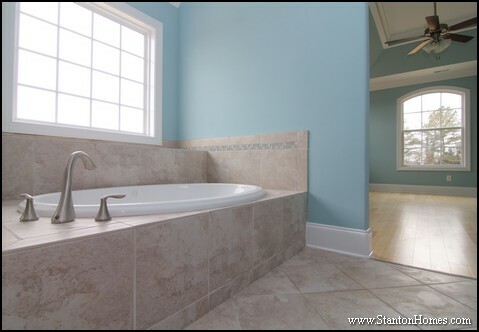 With light blue painted walls, this tub called for a more subtle touch of blue. 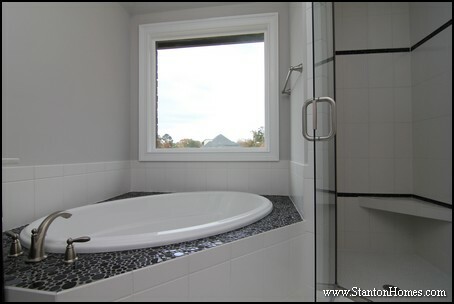 The built-in tile shelf below the window offers a place to decorate or store bath time essentials. A tile shelf can be a fairly cost effective add. 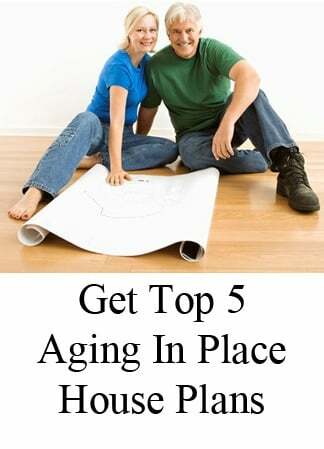 You'll need some extra framing, and an additional 6-7 sq ft of tile installed. Adding a bench also requires about an extra foot of width at the tub. Although light blue can be a more traditional bathroom shade, the no-door archway opening between the master bedroom and bath keeps this space feeling contemporary. This master bathroom blends shades of blue and slate to create a relaxing spa atmosphere. The pebble tile across the floor adds to the spa ambiance. Although ceiling-height tile in the shower adds a bit of cost, the recurring mini-mosaic pattern works to pull the room together. Mini-mosaic tile generally starts at about $18/sq ft for materials, as compared to about $2/sq ft for a typical 12"x12" tile. A guest or secondary bathroom is a great place to add floor-to-ceiling tile. The blue subway tile color pattern gives visual texture to the bath. A tile shower, rather than one-piece tub/shower insert, can add in the range of $1500 to the cost of your bathroom. Many homebuyers opt to integrate tile upgrades in the most visible bathrooms, such as a guest suite bath or shared downstairs bath. Mini subway tile outlines the bathroom window, mirror, and accent areas in this kid's bathroom. A small touch of tile can make a big impact -- and the cost is comparable to choosing a decorator mirror. This specially adapted shower room - with tub inside - features 8 x 10 white field tile from floor to ceiling. A blue mini mosaic tile accent runs in a stripe around the room. A typical listello accent (the mosaic tile) usually runs a few hundred dollars. This master bathroom -- with a tile tub inside the shower -- uses a mixture of tile sizes to create contrast. The slate blue blends smoothly with faux wood tile tones. Using slate blue tile -- mixed with grays, browns, and other earth tones -- is a great way to create a neutral bathroom without the popular integration of high contrasts of white, black, and gray patterns. 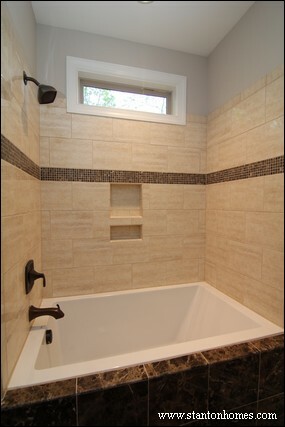 Angled tub surrounds can increase your tile cost by 15-30%, compared to a typical rectangular tub deck. 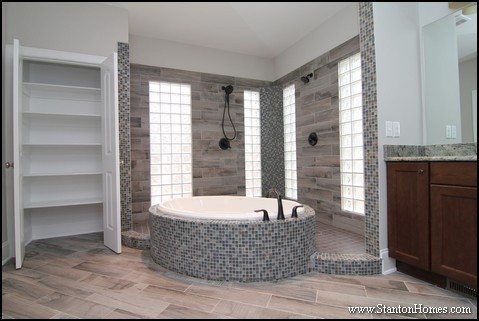 A vertical tile pattern -- with a range of slate blue tones -- shows off the curved front of this tile tub surround. Curving the edge of your tub has a cost that can start at about $600 and go up from there. 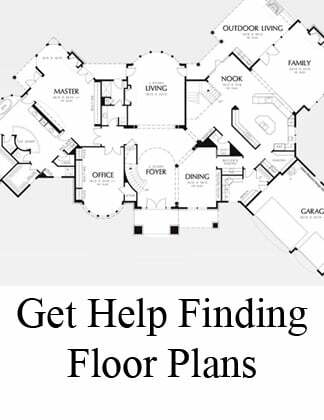 When selecting your new home, first find out what your builder means by a tile surround. A full tile surround should cover the tub base deck, extend downwards to the floor, and extend up the walls by a foot or so. Some builders refer to a "tile surround" but only include a small tile border around the upper part of a full fiberglass tub. 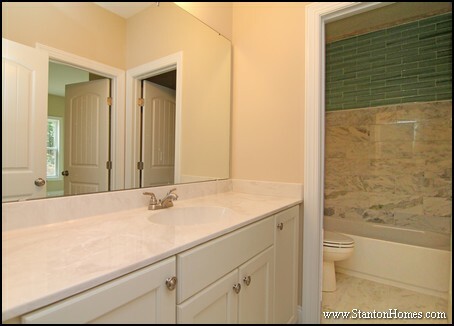 A full tile master bath is standard in nearly every Stanton Home. 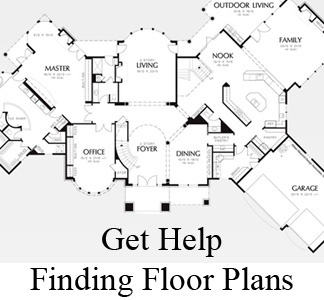 Tell us what floor plan you love, and we'll show you what it costs to build in central North Carolina. Adding a touch of tile to your secondary bathrooms - such as a guest suite bath or kids bath - can be a fairly cost-effective way to dress up the room with splashes of color, personality, and sophistication. 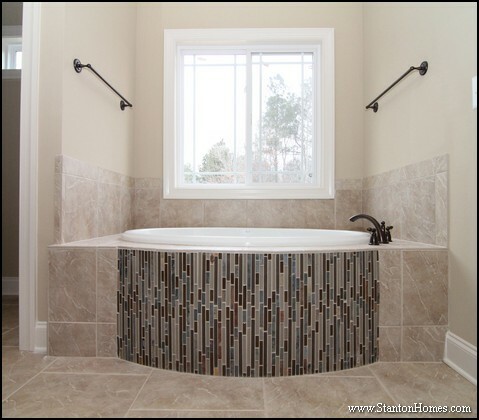 We've compiled a few dozen photographs of custom homes with tile tubs in the secondary baths to help guide you through the myriad tile color, texture, size, and design options available. Click here to see 29 tile tub idea photos. 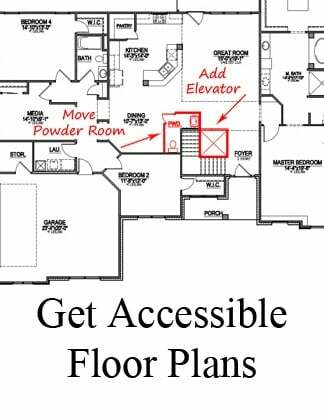 Do you want a completely separated tub and shower in your secondary bathrooms, or tub/shower combination? A separate tub and shower will require a bit more square footage in the bathroom. A separate tub/shower layout can offer additional flexibility - especially for bathrooms that must cater to multiple age groups. If you have small children and guests who will share the same bathroom, you may consider the benefits of a separate (kids') tub and (adults') shower in one room. Will a "Buddy bath" design come in handy, or do you want the shower, tub, toilet, and vanity all in the same room? A buddy baths, or Jack and Jill bathrooms, are designed with multiple entrances. 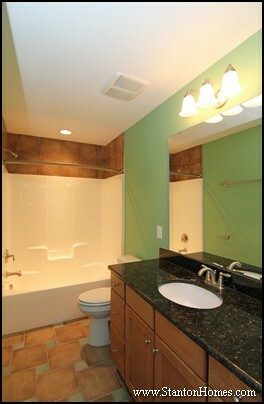 Typically, a buddy bath offers an outer room with the vanities and an inner room with the shower, tub, and toilet. The hallway and bedroom each have separate access to this bathroom, which is divided into two rooms. 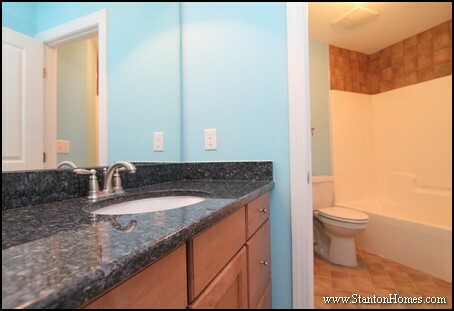 The outer room contains a single sink vanity with a full wall of white cabinets. The inner room contains the tile tub / shower combination. See the tile tub surround in this bathroom, up-close. 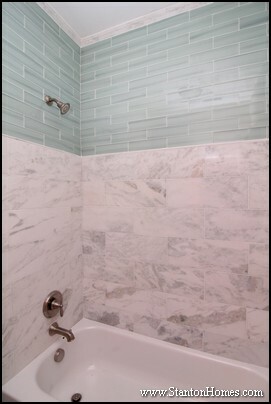 White and grey marble tile surrounds the tub, and brick pattern blue glass tile sweeps across the top. A bull nose marble accent lines the shower top. It's still easy to share a secondary bathroom - even when the vanity shares the same space as the tile tub, shower, and toilet. 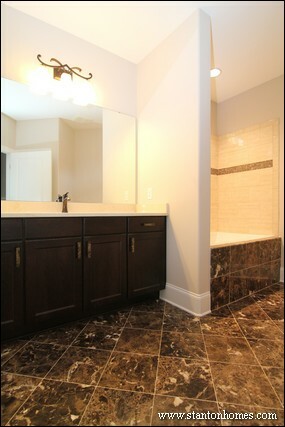 In this Fuquay-Varina new home, a two sink vanity clearly marks a shared space. Kids can get ready for school together. Two sinks makes it easy to brush teeth, comb hair, and wash faces at the same time. Who will use the tile tub most often? 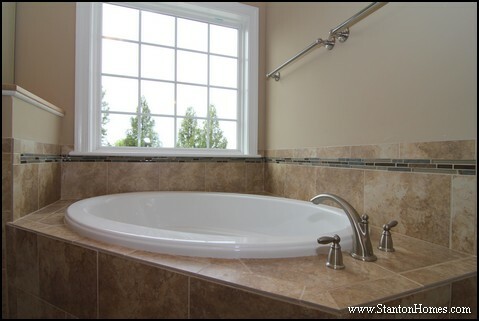 A tile tub surround can turn a regular bathroom into a relaxing retreat for your guests. An alcove tub / shower combination turns this guest bathroom into a more luxurious space where marbelous bronze and white tile gives the look and feel of a spa. 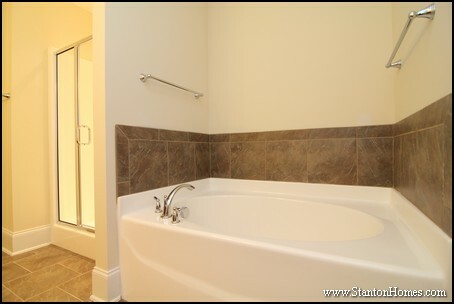 Here is another example of how to create an alcove tub layout in your secondary bathroom. This contemporary bath - designed for kids to continue using as they grow and their bathing preferences change - uses black bubble pattern tile and large white tiles. How can I save on costs, while still adding tile to my secondary bathroom? Choosing to add a fiberglass tub and shower combo can save on costs, while still offering you a place to add tile to the bath. 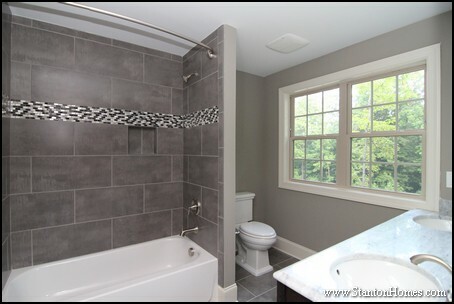 Here is an example of how you can add tile above a tub-shower combo. The tub tile matches the pinwheel pattern floor tile. 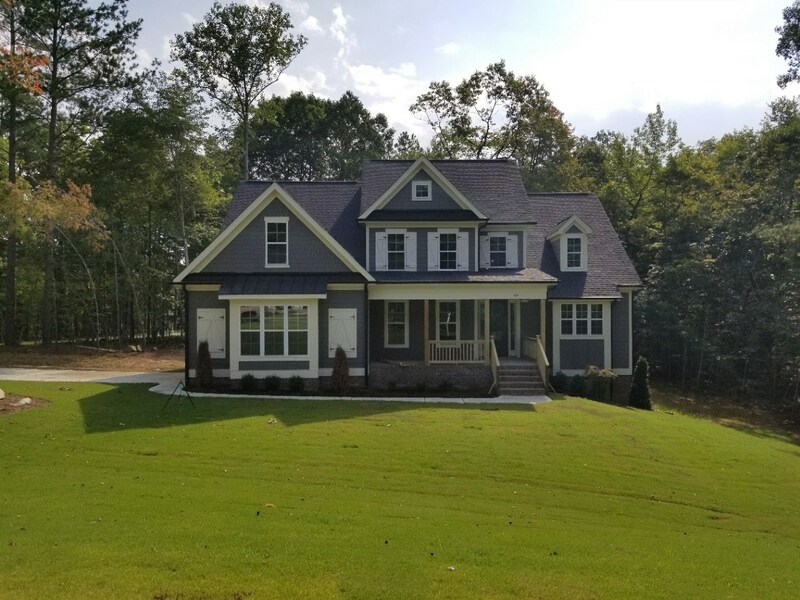 When building a new home in Fuquay-Varina, or anywhere throughout central North Carolina, Stanton Homes can guide you through the entire process. From initial lot inspections and floor plan selections to our 18-month warranty, we've got you - and your family - covered.